Air conditioning can make your home the ultimate comfort zone. 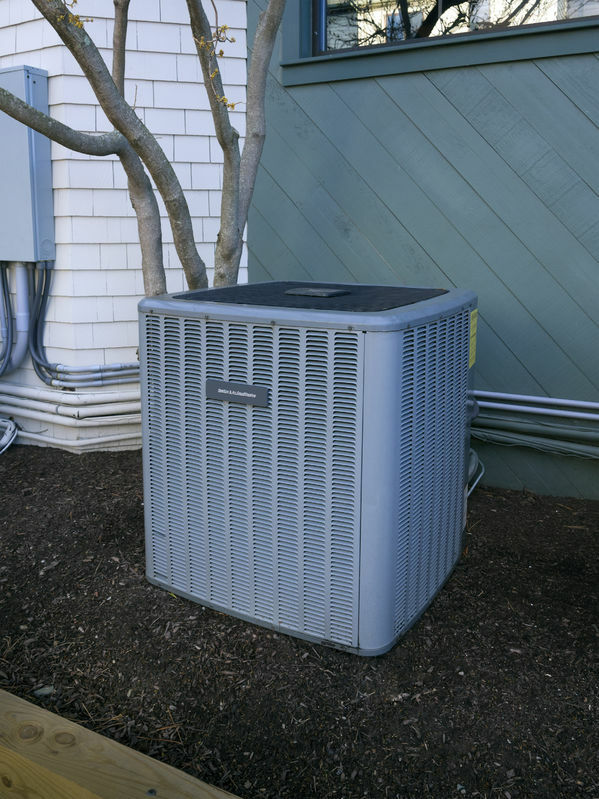 If you are building a new home, renovating or adding an addition, trust Petersen Electric of Toms River with your Central A/C Hookups! Central A/C gives you the power to make your home a relaxing oasis in the sweltering summer months. Don’t sweat it! Petersen Electric has the most trustworthy master electricians in the area so your mind can be at ease while you enjoy the cool!